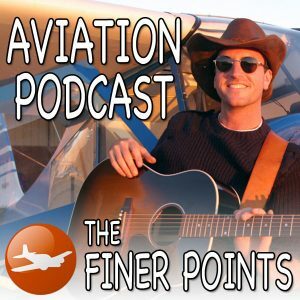 His flagship product is “The Finer Points – Aviation Podcast,” a bi-monthly training podcast that elaborates on many of the above-mentioned strategies. 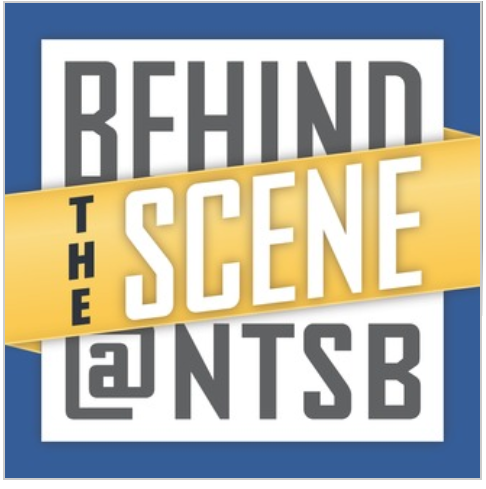 The critically acclaimed podcast has delivered more than 3m flight training files to pilots all over the world and has grown into a popular YouTube channel through which he publishes bi-monthly training videos he derived from real flight training experiences. Click HERE for the link. AOPA presents the "Never Again" series in AOPA Pilot magazine and online to allow pilots to learn from the experiences of others. 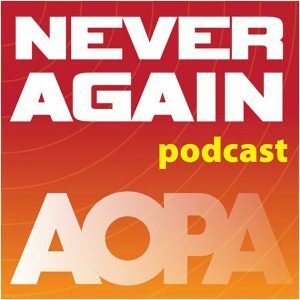 For the link to Never Again Podcast click HERE. 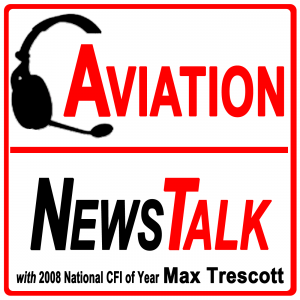 NBAA Flight Plan is a regular podcast featuring business aviation news and information for people on the go. 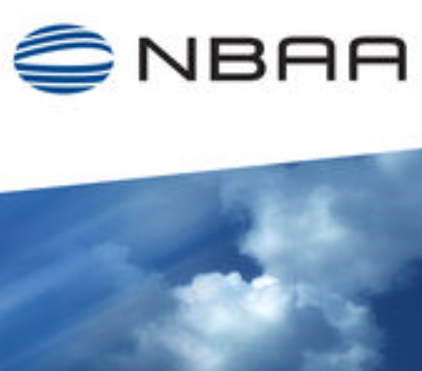 Each issue provides an overview of important developments affecting NBAA Members, and the Association's work to advocate for their interests. Listen to NBAA Flight Plan to hear the latest operational, regulatory and legislative news, and what it means for companies of all sizes, all across the U.S., that rely on business aviation to succeed. You might choose to subscribe to the NBAA Flight Plan podcast via iTunes or listen to past issues on NBAA.org. Click HERE for a link to iTunes. 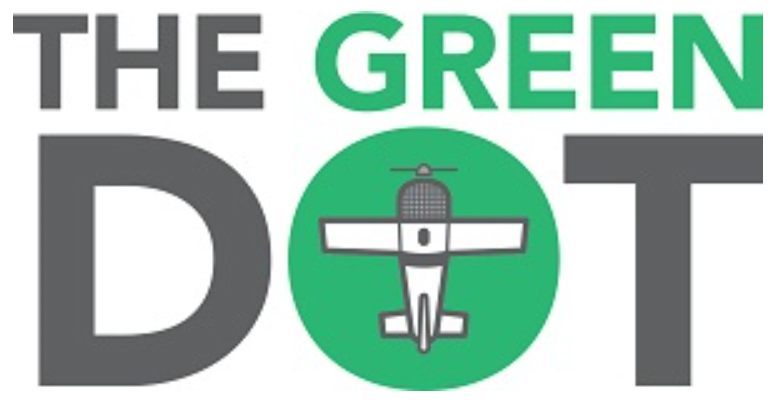 AIN’s Tales from the Flight Deck podcast is a monthly podcast dedicated to furthering aviation safety. Podcasts are basically on-demand radio programs that can be listened to at your convenience. 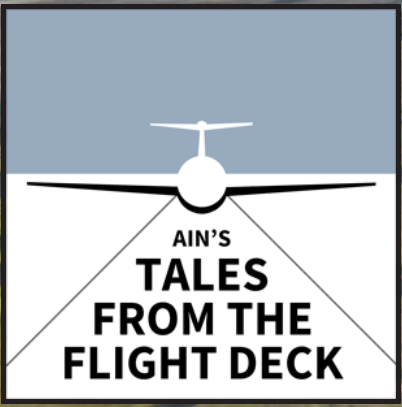 Each episode of AIN’s Tales from the Flight Deck will run about 20 to 25 minutes long. For a link to AIN's Podcast Page Click HERE.